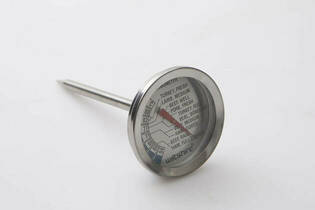 Snapshot: The Wiltshire Stainless Steel Meat Thermometer 43194 has a 10cm probe but isn’t oven safe. How accurate is it? Good size display with cooking guidelines. Probe is easy to insert. 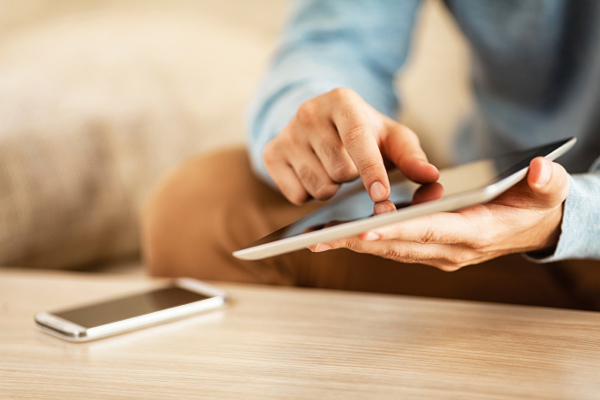 Silicone cover around the display can reduce the risk of accidental burns.